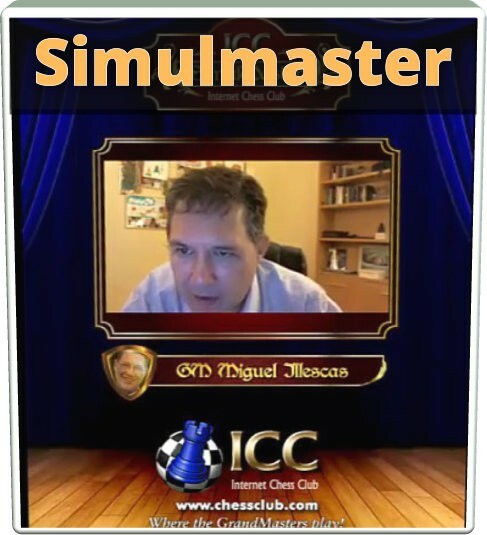 GM Illescas had a great result, despite some technical problem with his computer at the beginning of the simul. He was able to play relaxed and did not suffer so much for being behind on the clocks. Miguel played from his chess school, and it was nice to share this event with his pupils, his wife WGM Olga Alexandrova, and WGM Anastazia Karlovich. Kudos to the only winner: taco!